We totally gutted the old building and built Bar On The Green from the ground up. People always told us “If you build it, we will come.” Come visit us and make some new friends in Cookeville Tennessee. Bar On The Green has a full liquor bar and over 10+ ice cold beers on tap. Come in for a cold beer, or just to say Hi. We love meeting people and making new friends in Cookeville Tennessee. 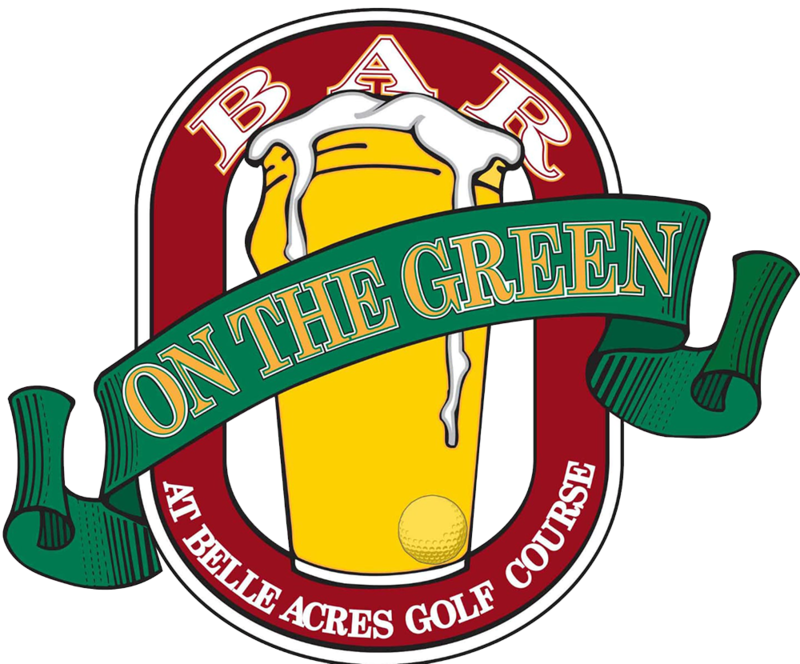 Welcome to Bar On The Green, Cookeville’s best bar and grill located on the Belle Acres golf course. Come in and see why people are saying we are the best bar in Cookeville. 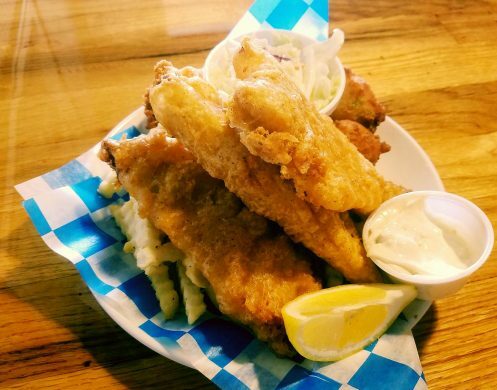 Great food, good people and an atmosphere that feels like home. Well done! Hamburgers and onion rings were great! Nice, welcoming and friendly. Best onion rings we’ ve had in years, just like back in Buffalo in the 70’s!!! By far the best burger iCookeville! Great atmosphere and transformation of the building. Good friendly staff. 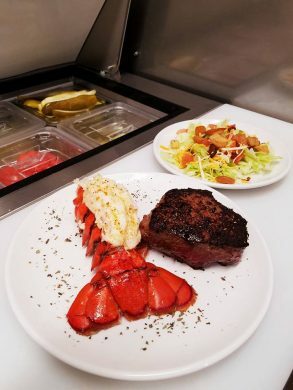 Great place with great food!!! Nice to have a new place in town – We will visit often. Very clean place with amazing food and drinks in Cookeville. Friendly staff and beautiful atmosphere looking out over the golf course. Great location and friendly staff and people. The coconut shrimp is out of this world! Love that the place has a full bar as well.